Review: This is a nice wide double track trail meant I believe specifically for new riders. Its a scenic area with lots of fishing and camping(electric and primitive). 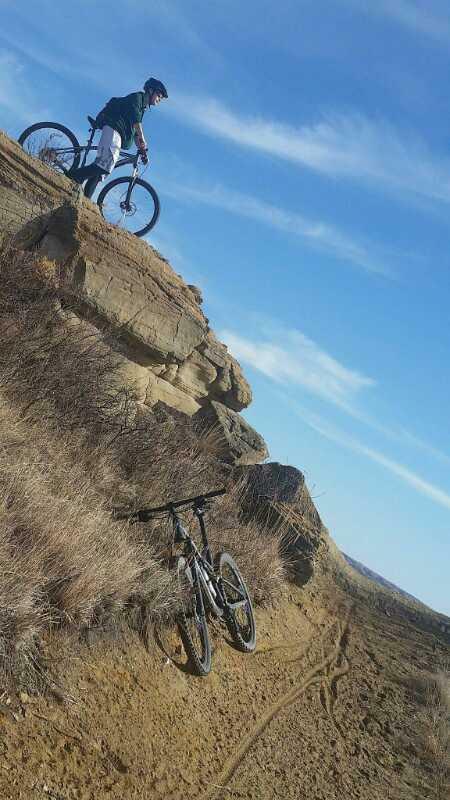 Whether your in the Garrison area or wanting a new ND trail experience it's a fun short ride. Nux Baa Ga Trail (Indian Hills) MTB Trail 4.00 out of 5 based on 1 ratings. 1 user reviews.